You can keep your fancy touch screen. You can keep your fancy touch screen. 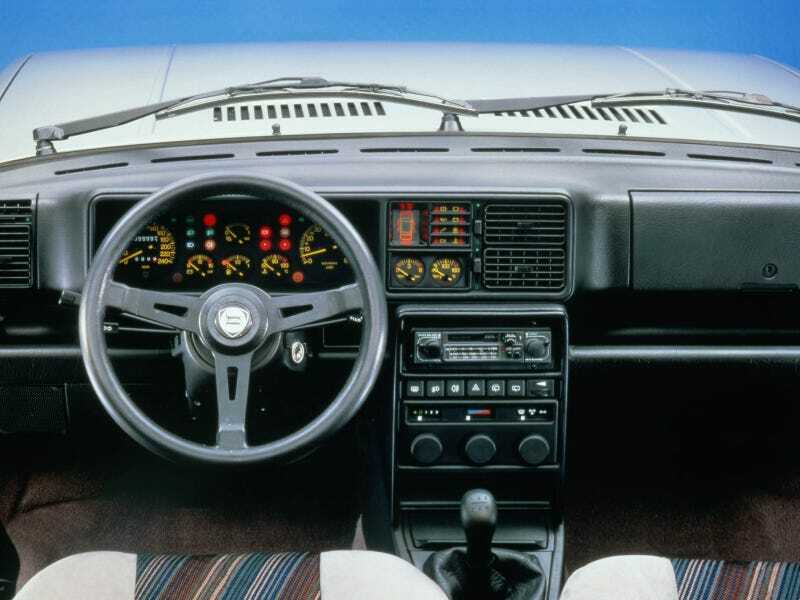 Give me a bazillion buttons, switches and warning lights, all of which my Lancia Delta will need.